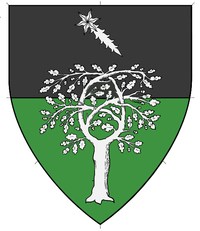 I have been active since spring 2017 in the Crown Province of Østgarðr. 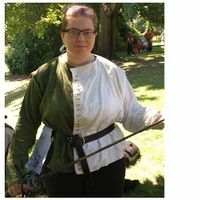 I enjoy rapier fencing (currently authorized in single sword & sword and dagger) and regularly attend our local practice. I'm also active in the webministry as the officer for the Crown Province. Please note, my pronouns are they/them/theirs, and I prefer gender-neutral forms of address. I'd prefer advance notice if I am to appear in Court. I don't like surprises! Very much still in progress, and not currently focusing on this :) I am curious about southern Italian city-states, e.g. Amalfi. I've started a blog about my SCA-adjacent experiences, it is available at my website. This page was last edited on 15 April 2019, at 20:28.